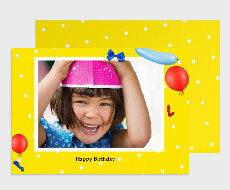 Send heartfelt birthday wishes to your loved ones with personalised birthday cards! 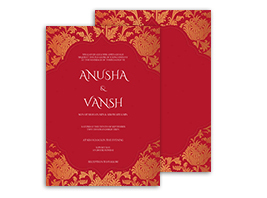 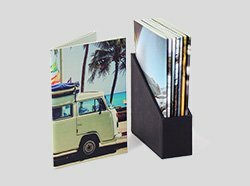 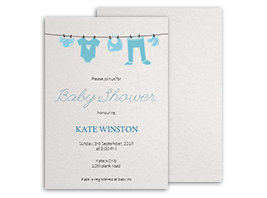 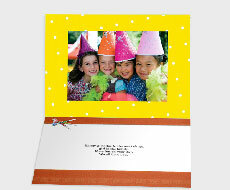 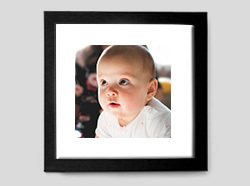 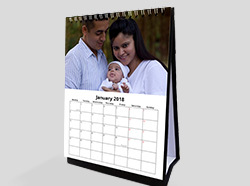 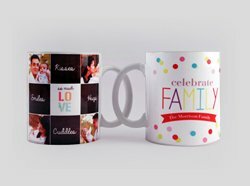 Available in a variety of designs, our birthday card collection is sure to leave your family & friends in awe. 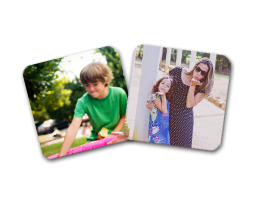 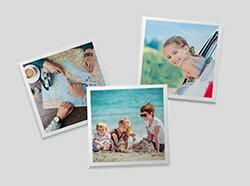 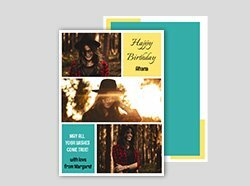 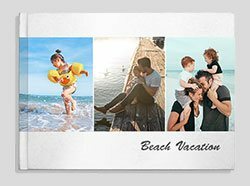 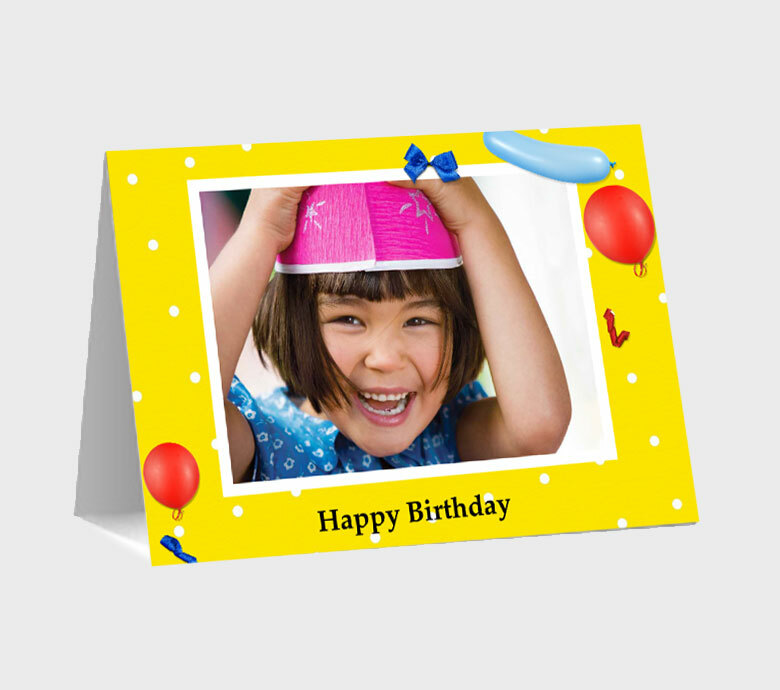 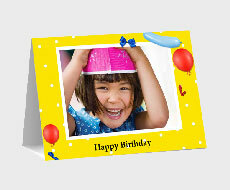 Make a fully customised happy birthday card by using your photos, adding stickers and a special message. 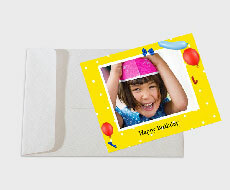 Make birthday cards for your parents, friends and kids in minutes!